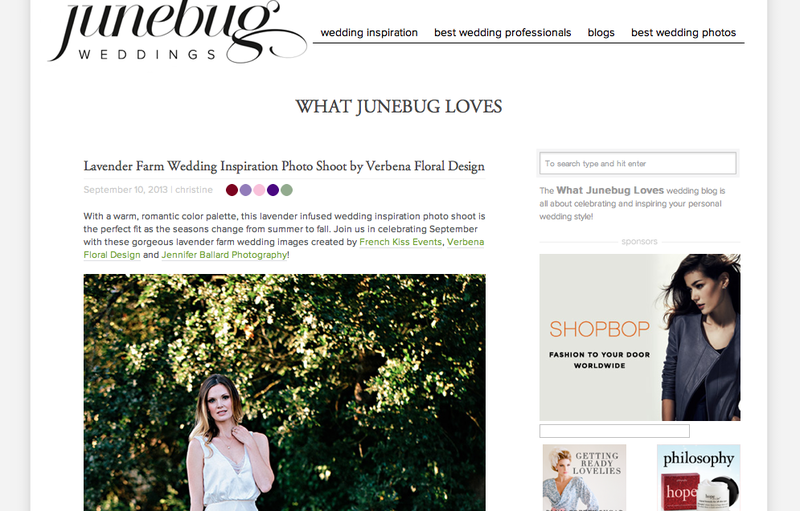 I feel incredibly honoured to have been a part of this magical shoot, and just as honoured to have it featured on the incredible blog, Junebug Weddings (a "creme de la creme" blog, in my wedding world! lol!). Thank you to all of the wickedly talented vendors involved in this project, and a very special thanks to my good friend who was our stunning model for the day! More on this shoot to come on my blog, but for now, please make sure to check out the feature!